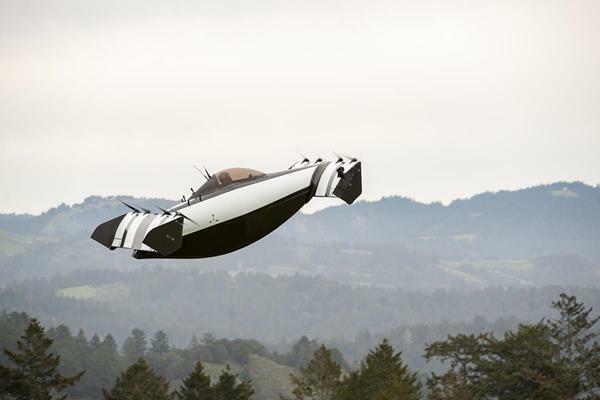 BlackFly – the First Commercially Available Flying Car? Guys, it doesn’t even look like a car! 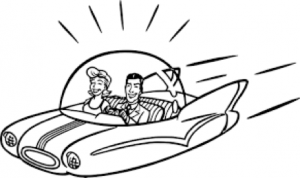 Automologist MAC examines the supposedly first flying car for the everyday commuter. Will he be impressed? Amidst much fanfare, the latest flying car offering has been unveiled in California. 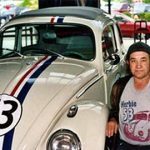 The ‘car’—and I do use that word loosely—is called the Blackfly and is reported to be able to fly for about 40 kilometres at a speed of about 100 kilometres per hour, and be guided by a ‘driver’ without a pilot’s license. Pretty scary, really. The company behind the Blackfly is called Opener and is funded by Larry Page, the same guy that started Google, and also the same guy who is behind another flying car start-up called Kitty Hawk. Apparently, the Blackfly is already on sale with the intent of making the vehicle for about the same cost as a mid-sized SUV, although early models will be a tad more expensive. The ‘car’—and I am still having trouble describing it as that—was designed in Palo Alto but the testing was done in Canada, where the local aviation authority has already licensed the vehicle for use. In reality, the Blackfly is not a car; it probably would be a lot more accurate to describe it as a one-person drone and it is absolutely NOT designed to be used on the road. But heck, what’s in a name? According to the builders, the ‘car’ is best operated taking off from a grassy surface, aka field to the rest of the world’s English speakers. 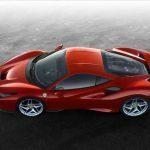 It is powered by eight propulsion systems—which I guess means electric motors—across two wings and the driver/pilot has control via a joystick system, although there is reportedly a completely autonomous mode as well. Let’s hope that they haven’t borrowed the Tesla Auto-Pilot software. 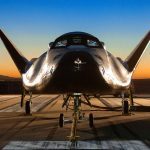 Of course, once you get off the ground, you are in three-dimensional space and traditionally that means that you would need a pilot’s license, but according to the company, a pilot’s license is not necessary. However, the company has also stated that purchasers will have to successfully complete the Federal Aviation Authorities’ private pilot written exam along with vehicle familiarisation training. 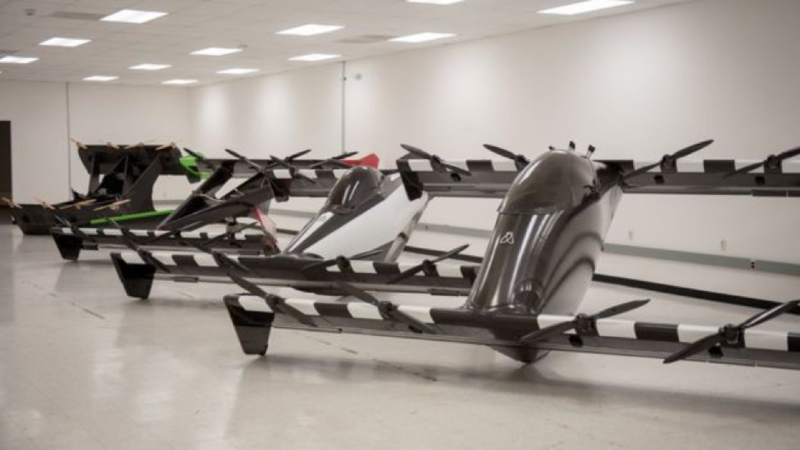 Opener is just one of a long list of start-up companies that are chasing the (almost) Holy Grail of a flying car, which thanks to recent advances in drone technology would appear to be getting ever closer. I, for one, would love to have the ability to get into my personal flying vehicle in the back garden of my house, land next to the office, and avoid all the jams and tribulations of a city commute. But then, if I want to get around the city for meetings, etc. then what? I doubt very much that flying cars will ever be anything more than neat toys for rich kids and the real solution for city transport woes will be much more in touch with Terra Firma. But when they do come, I sure hope that I can afford one. Read also: Flying Cars to Become a Reality.